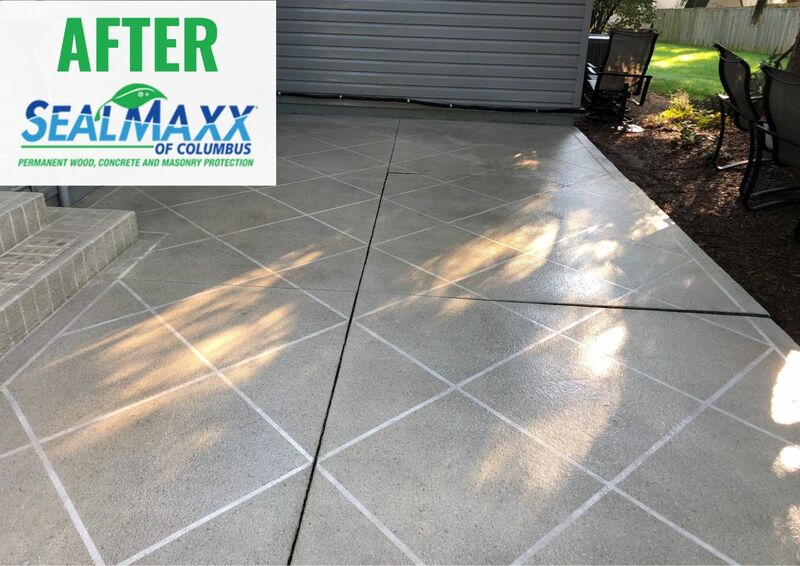 Are you a homeowner with a stamped concrete driveway, pool deck, patio, or walkway that has lost its beautiful luster? 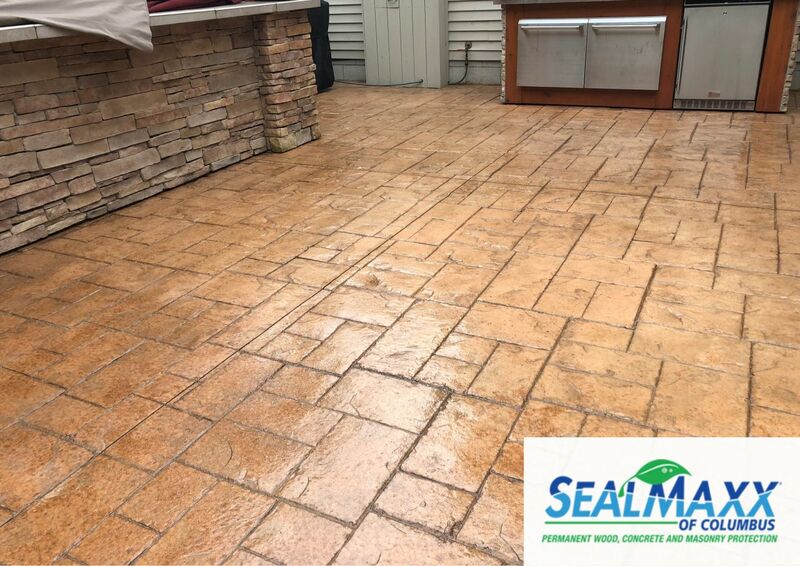 Our exclusive clean and seal stamped patio sealer process will bring the color, depth, shine, and beauty back to your stamped patio! 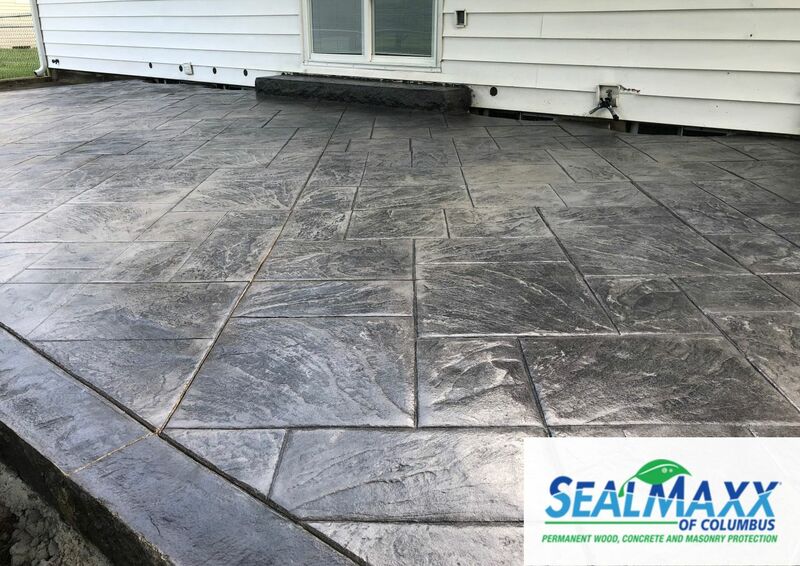 Gloss and color can fade over time or due to lack of maintenance. 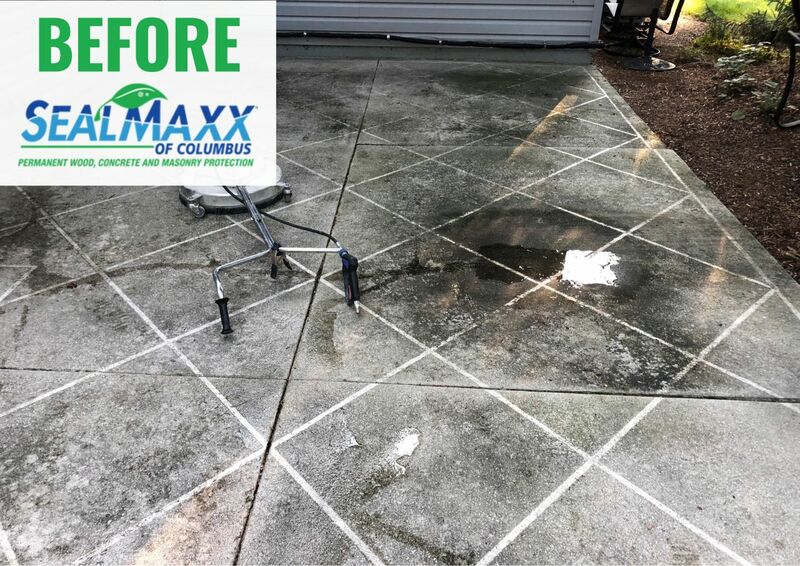 We can restore the patio to close to the original state by using our exclusive clean and sealing process.